Flyer and illos made for my day job at Our Family Coalition. 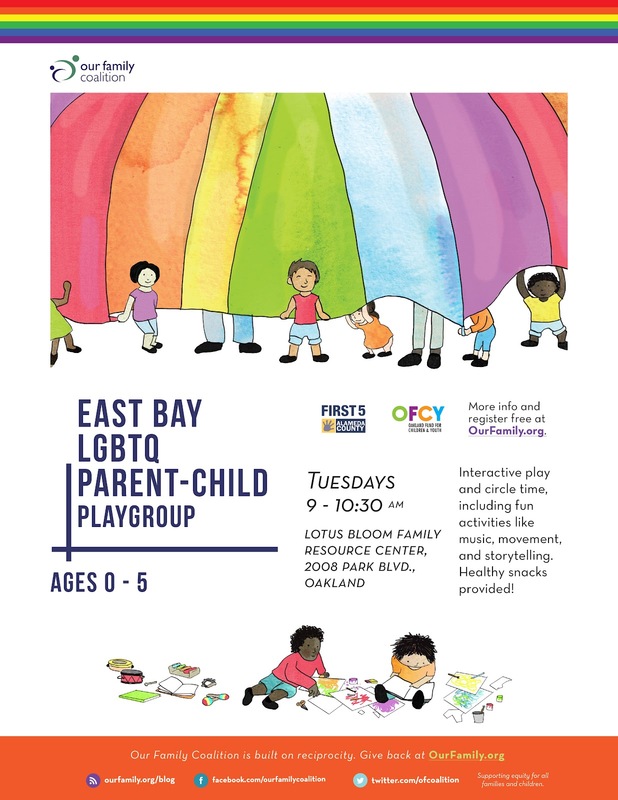 This is one of our most popular playgroups. The illustrations were drawn in Photoshop using the Wacom Bamboo tablet I have at the office. The color is layer masked in watercolor washes I painted myself at home. Very much inspired by the work of Rebecca Cobb.